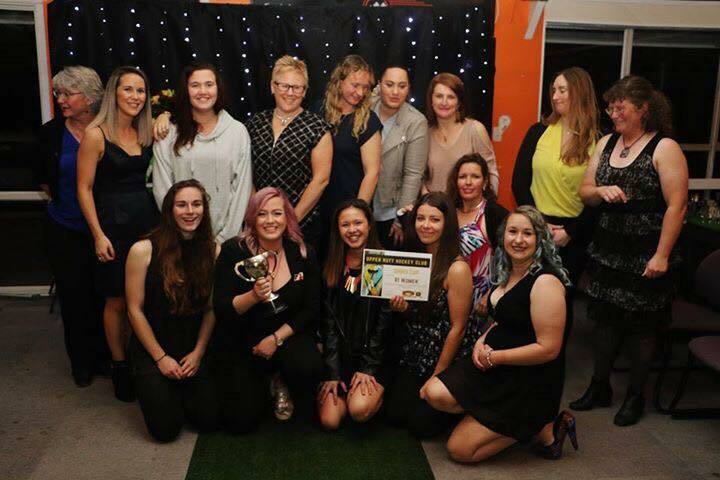 2019 Season Registrations are now open, click here to see more information. 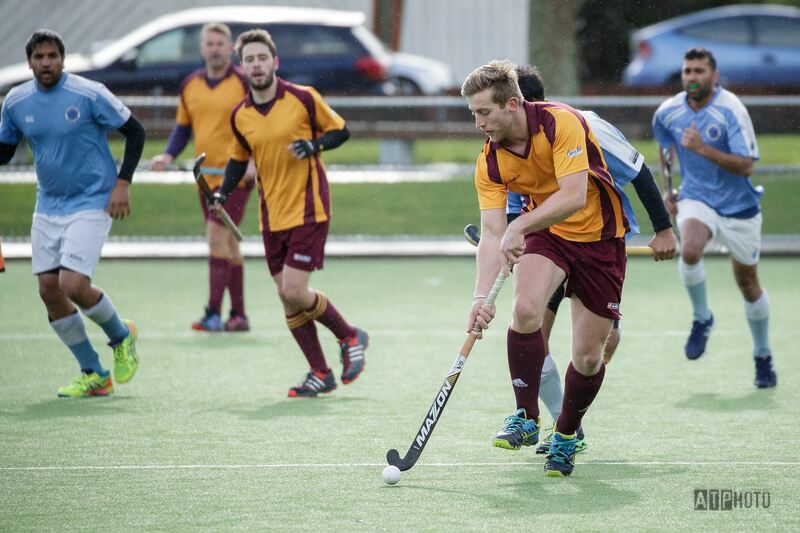 Here at Upper Hutt Hockey Club we pride ourselves on all our teams' excellent sportsmanship, team vibe, and good hockey. 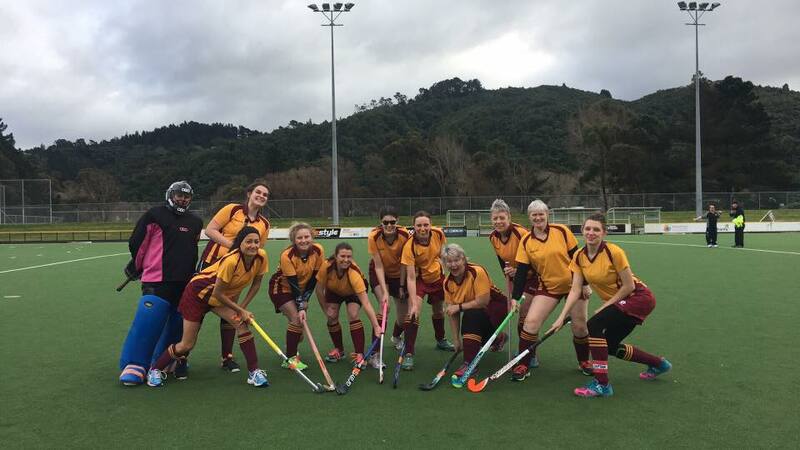 For the 2019 season we have six Senior teams representing Upper Hutt Hockey in the Wellington Hockey Association Open Grade Competition. See our 2018 season award winners here. 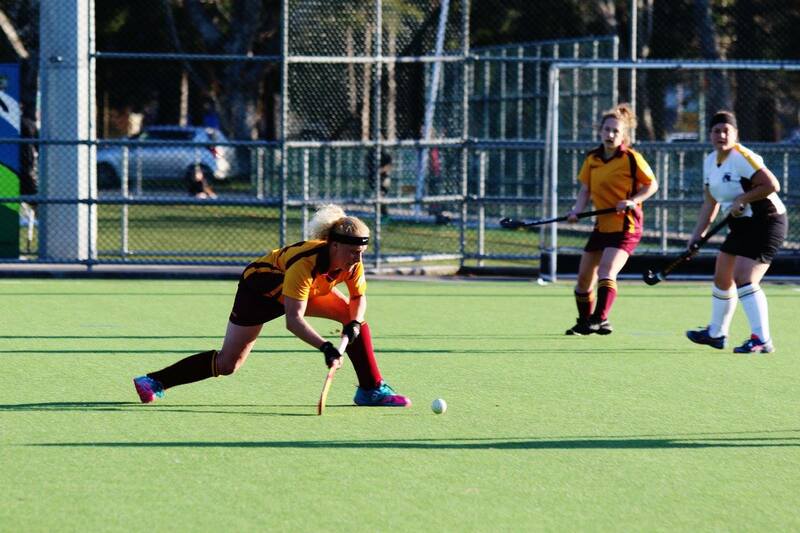 We have teams in various grades, competitive (and very competitive), social and casual. We welcome all new players, please see our trial times below. 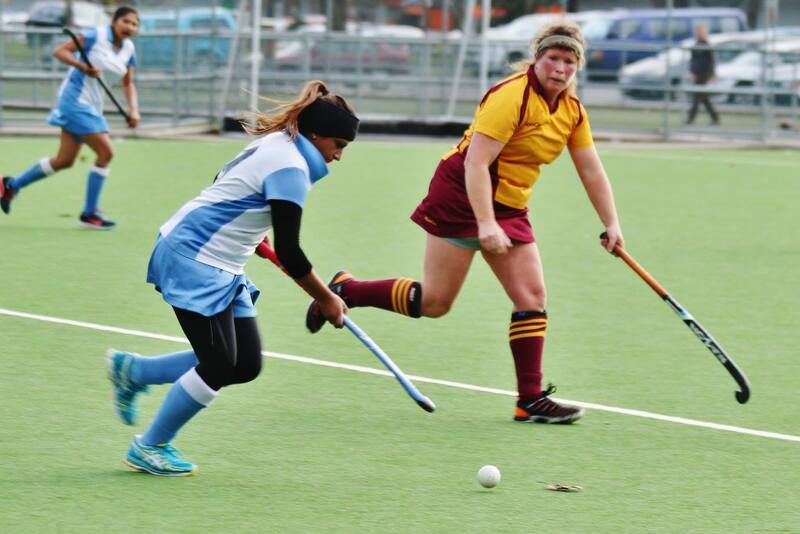 Venue: Our home ground and clubrooms, Maidstone Park. 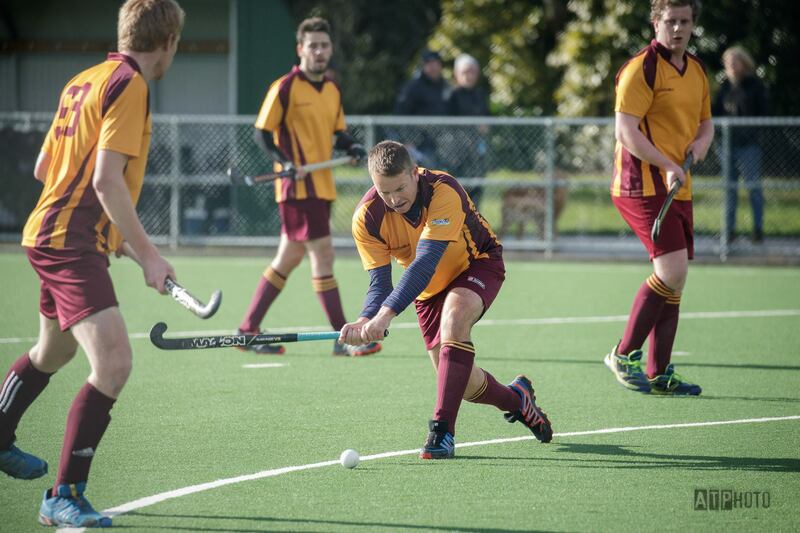 Please note that UHHC expect our players to be ready to start training at the scheduled time, this includes a self warm up complete and gear ready. Registrations for 2019 are now open. See our Registration page for details about 2019.